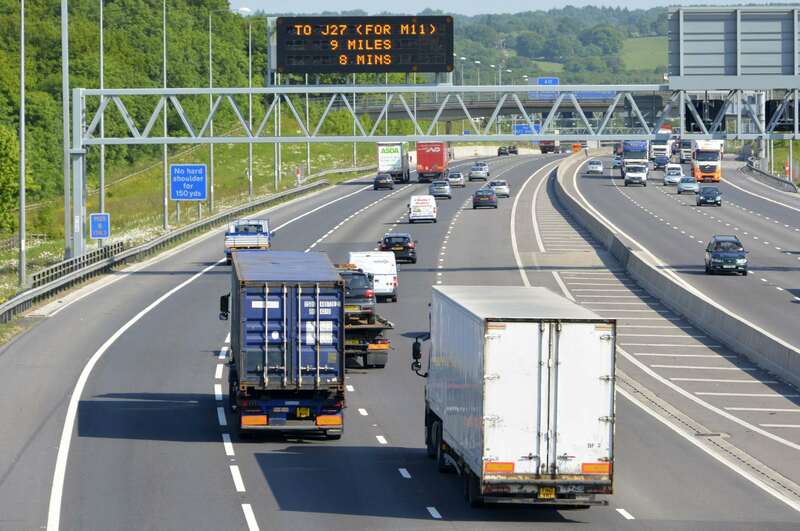 TV out station camera with long range optical and IR vision helps meet the needs of future smart motorway deployments. Chubb Systems has launched a television out station (TVOS), an all-weather traffic monitoring CCTV camera system that delivers the highest quality images demanded by the smart motorways of the future. The TVOS also meets the specific technical specifications required by Highways England for its Road Investment Strategy.